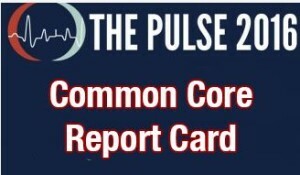 One of the surprise issues in this year’s Republican Primary has been Common Core. Out of all the candidates who supported the newest education reform package, the only one still in the race is Governor Kasich, who’s chances of winning seem very slim. Senator Cruz has a long standing records of opposing Common Core and Donald Trump has realized it’s a good topic to speak out against. 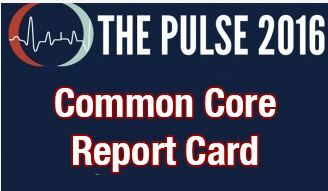 ThePulse2016.com, a project of American Principles in Action released a Common Core Report Card that help distinguish the candidates and where they stand on Common Core. There is a detailed article for each of the Republican candidates. Or you can read the full score card by downloading the report below. Whoever you choose to vote for, please weigh carefully our children’s future.